Michael is a Senior Vice President of Investment Sales at The Kase Group. Michael has been active in commercial real estate for more than 13 years and has completed over $500 million in sales. 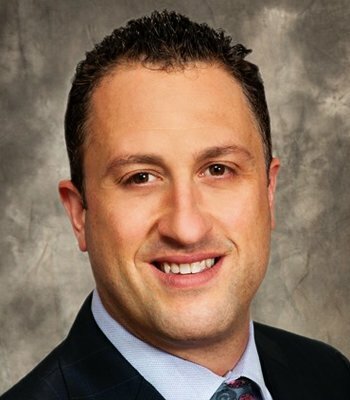 Throughout his career, Michael has consistently demonstrated a strong ability to skillfully transact leased investments across a wide-spectrum of asset types which include single tenant and multi-tenant retail, industrial, medical and office throughout the US. Prior to joining The Kase Group, Michael was a Senior Vice President and Director of Investment Sales for Transwestern in Northern California for four years. Michael specialized in providing investment services to institutional, regional, and private high-net worth investors and developers. Michael played a critical role in Transwestern’s west coast expansion into investment sales and capital markets as he helped build the platform from the ground up. Prior to Transwestern, Michael was a Senior Associate at Marcus & Millichap in Oakland, CA for eight years and worked with investors on the dispositions and acquisitions of leased investments throughout the west coast.